it’s been about eleven-and-a-half-years’ since i blogged about Apple’s retail presence in Singapore. 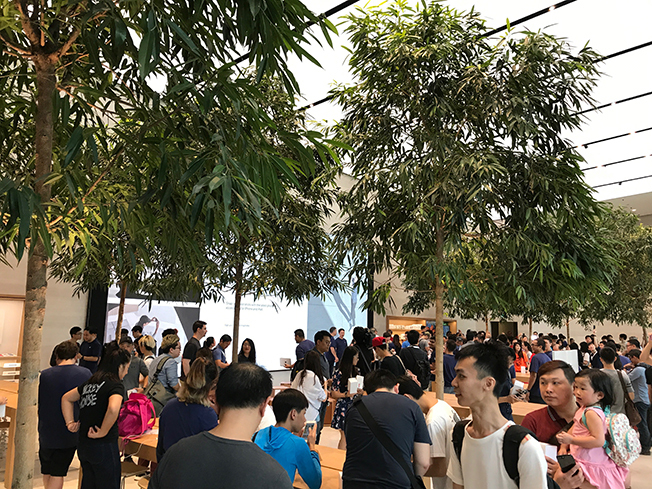 this morning, Apple Orchard Road opened and it is Apple’s first official retail / ‘town-hall’ presence not only in Singapore but in the southeast Asian region. it is also one of the first worldwide to feature Apple’s new design aesthetic featuring trees, wood, and leather. 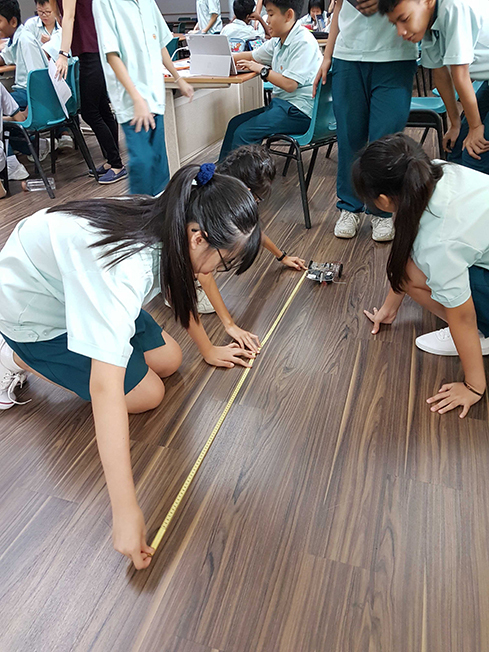 Disciplinary Intuitions offers an elegant way to align several strands of interest to learners and educators today, such as maker culture, STEM, and an increasing emphasis on field-based studies. 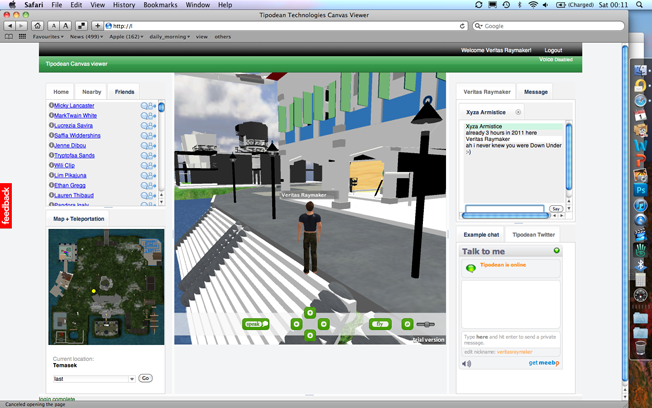 The video above shows one such example, of how open-source hardware (such as Raspberry Pi and Arduino) can be used to help surface learners' intuitions about their local environments. The hardware serve as sensor nodes (or motes) with which micro-climatic data can be collected. 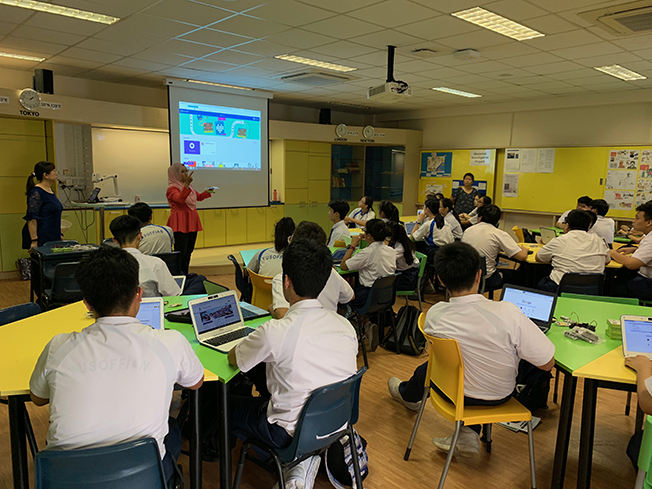 Through the collation and representation of such data from within environments already familiar to the learners, analyses are more authentic to them and understanding is more enduring. if you would like to find out more about our programme, i will be presenting a paper at the 1st International Symposium on Human Factors in Training, Education, and Learning Sciences in July. 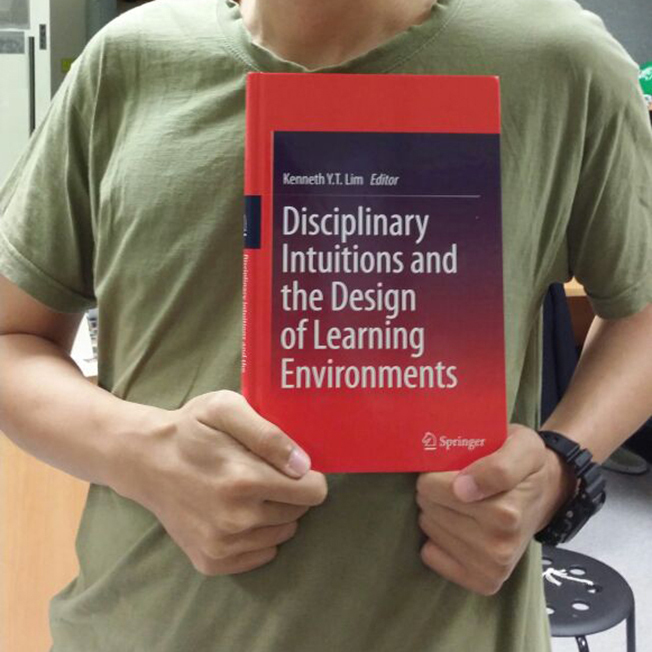 Disciplinary Intuitions - we have received the hardcover! the Six Learnings / Disciplinary Intuitions programme finally has its own site! all praise be to God alone, for His provision.